There are 132 countries where the work, and volunteers, of S.O.S. 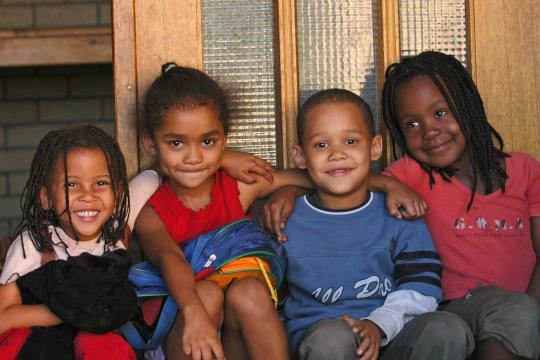 Children’s Villages are providing long-term care to orphaned and abandoned children. There are S.O.S. villages in the United States that depend upon the hard work of volunteers if you’d like to get involved. Children up to the age of 10 (siblings can be older) are eligible for admission to one of the villages around the world where kids are brought up with other children, raised in the religion in which they were first introduced by family or the predominant spirituality of the culture, and the village rearing philosophy is based on using S.O.S. mothers, women who are hired to parent households of, usually, six to ten children (more developed nations tend to have smaller households in this particular system). Each village and country has it’s own volunteer needs, and the US programs don’t have international volunteer placements to other programs, but the main US villages in Chicago, Illinois, Lockport, Illinois, and Coconut Creek, Florida all welcome help. Ways to be involved in the lives and livelihood of these kids, can be found here.